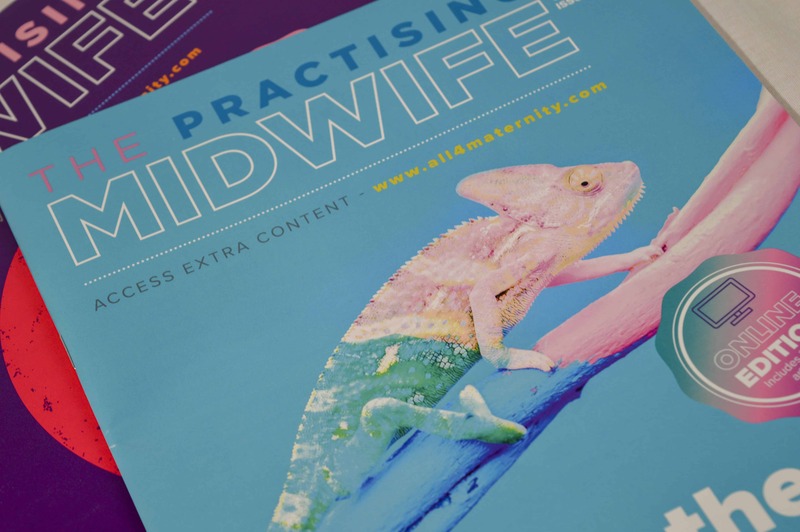 In September 2017, Creativeworld was delighted to win the contract to revolutionise the high profile and prestigious The Practising Midwife Journal, an invaluable tool for Midwives which was losing ground on the competition. The dilemma they faced was that the readership had decreased around 15% year on year since 2015. New owners – All4Holdings (owners of all4maternity.com online web resource) approached Creativeworld with an incredibly exciting opportunity to utilise the entire creative team in order to help gain readers old and new. Following the appointment came an initial research period during which we established from feedback from past readers that the journal was outdated and needed a fresh approach as opposed to the same old format. 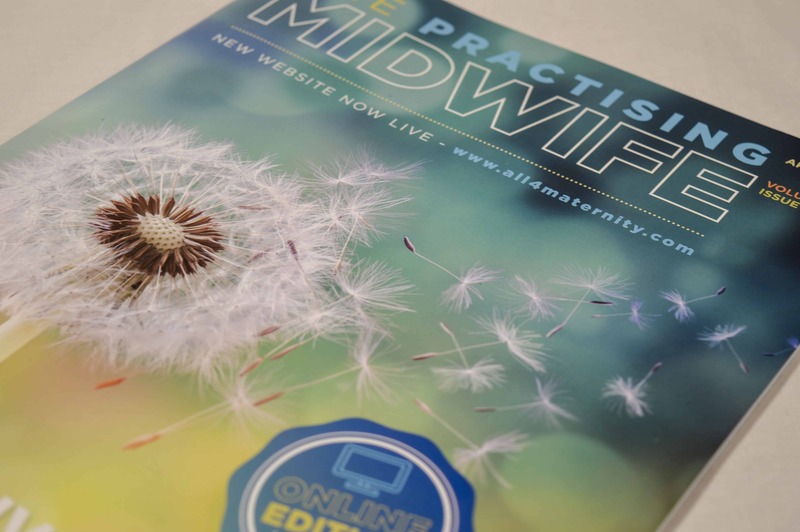 Another aspect of this was to keep the readers engaged with an interactive version of The Practicing Midwife Journal. 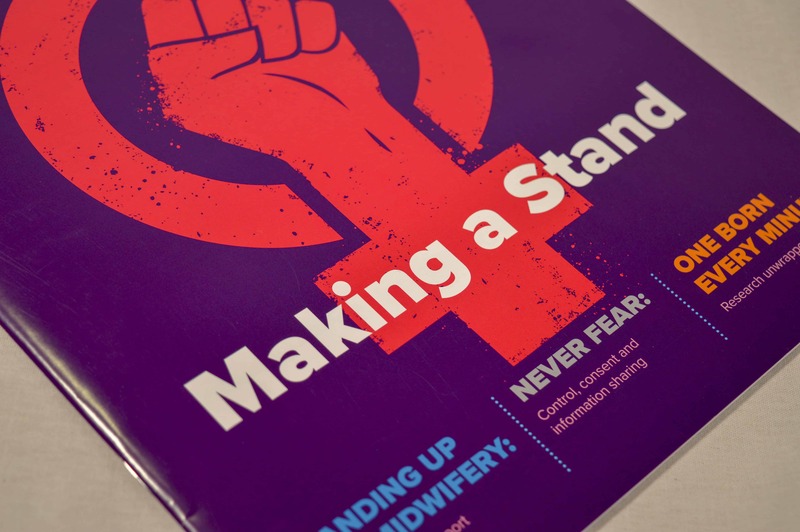 The creative team set to work by speaking to dozens of midwives and maternity workers to understand their reasons and motivations as to why they would subscribe to the journal. 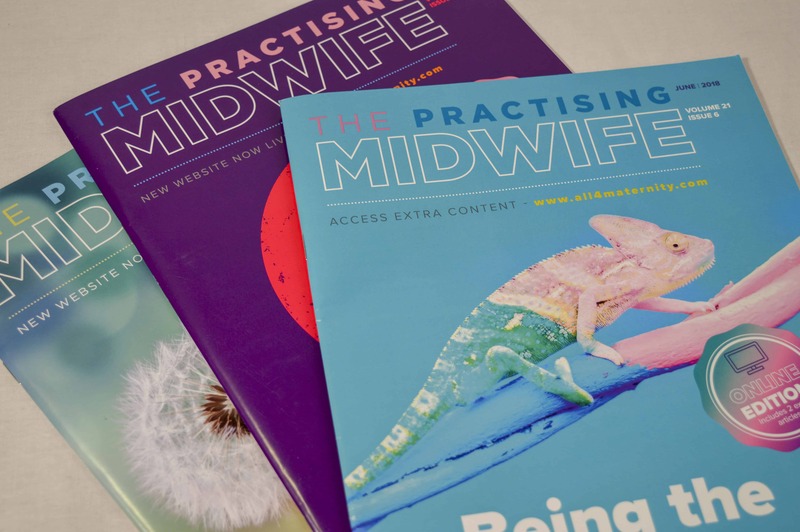 From this, we decided to allow other midwives to contribute their stories and experiences which they would allow us to share with the readers. 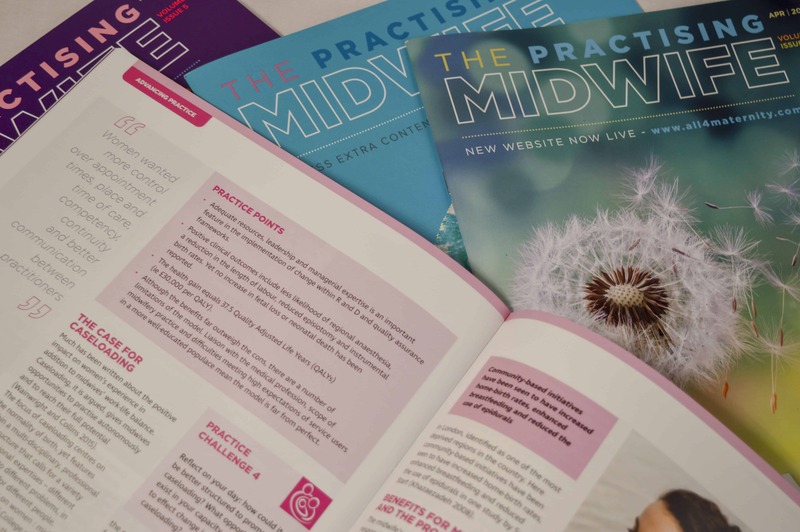 This level of interactivity could help Midwives across the globe share their expertise, resources and problems with readers from around the world. 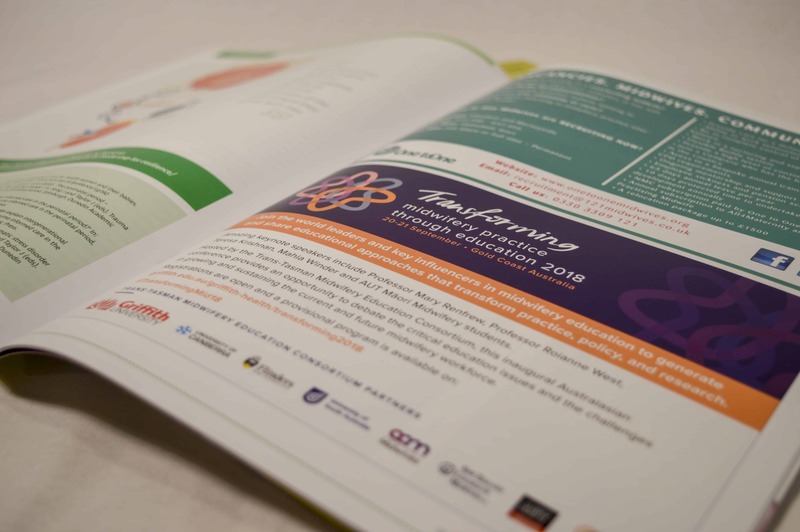 In addition to this came the creation of a new brand identity, a new feel, a new concept of the journal coupled with an interactive page turner to include video content. 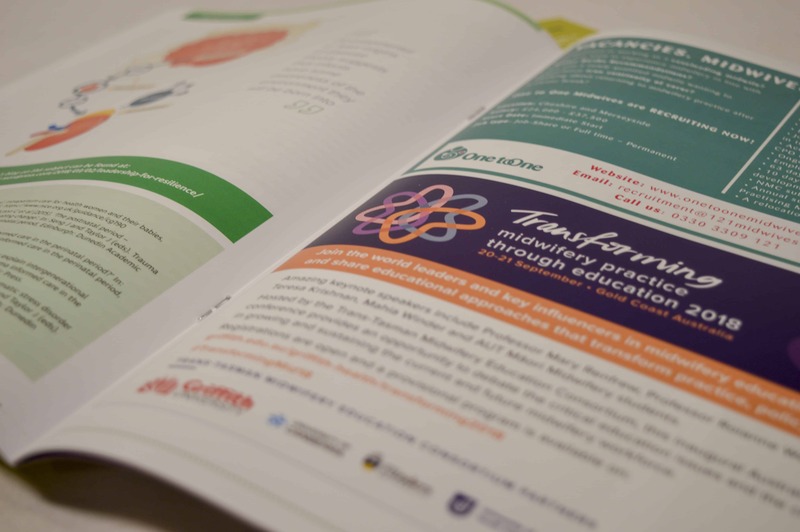 The new look Journal was launched at an incredibly successful The Royal College of Midwives conference in October. 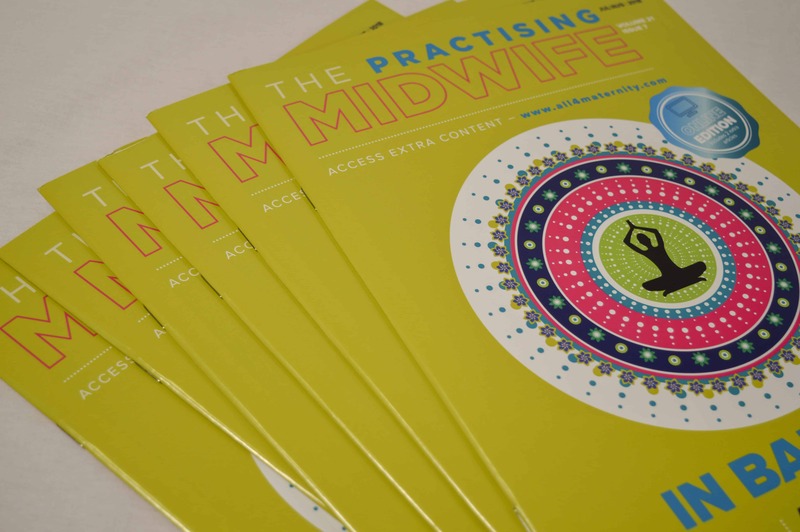 Here, the brand-new version of “The Practising Midwife” was unveiled and was so well received that subscriptions increased over 20% in the first week alone! Since the launch the journal has continued to build not just subscribers, but advertisers are now looking at becoming key partners to the Journal. 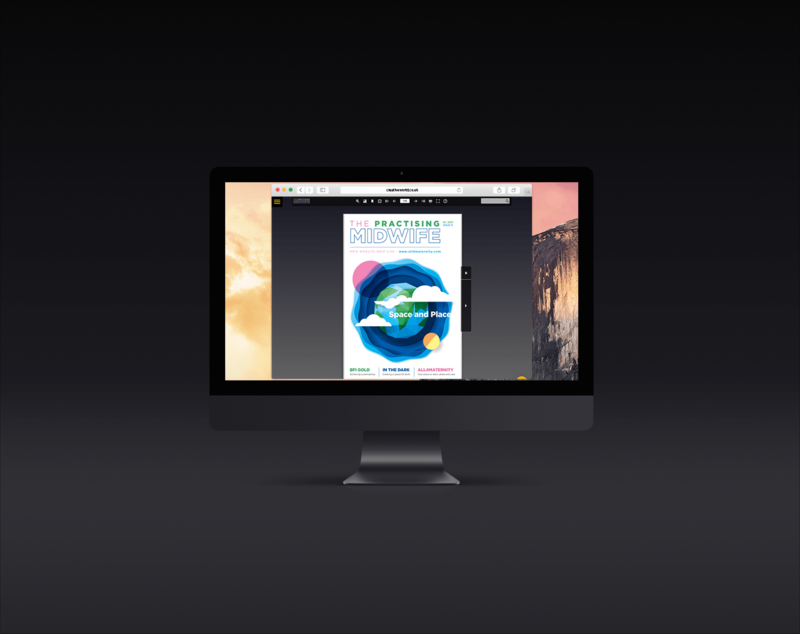 The Journal is monthly publication that is produced by the team at Creativeworld.